Pat Addeo is Senior Associate, Wealth Management in the New York office of Veris Wealth Partners. She helps design, implement, and manage clients’ investment and financial plans and provides direct client services. She also leads the firm’s shareholder advocacy research. For 12 years, Pat has been working with socially responsible investments on behalf of family offices and foundations. Prior to joining Veris, Pat worked as an analyst and financial counselor at Rockefeller & Co. She provided SRI research and analysis on two global funds that invested in alternative energy, sustainable agriculture, education, health care, and human capital. In 1991, she also helped launch the company’s pioneering Libra Fund, a large cap global SRI fund. Prior to Rockefeller & Co., she worked at the Ford Foundation’s Office of Communications, where she was responsible for producing the organization’s annual report and bi-monthly newsletter. She also previously worked for the United Nations Association, where she organized joint conferences and seminars for the Arms Control and Economic Policy Group. 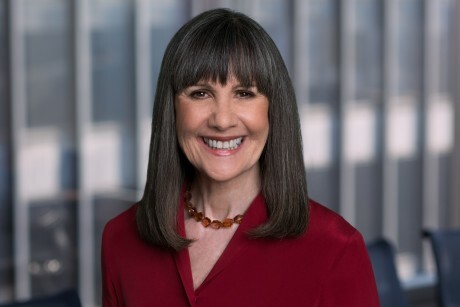 Pat is a member of the Financial Women’s Association and serves on their Leadership Committee as Co-Chair of the Impact Investing Committee and as an Advisor to the Financial Backpack Committee. She volunteers teaching NYC High School students “Financial Literacy.” She graduated from Boston College with a B.A. and from Iona College with an M.B.A. She lives with her husband, two children and two labs in Hartsdale, NY. Katie Bamberger is a Client Service Associate in the San Francisco office of Veris Wealth Partners. She provides customer service and operational support to the firm’s Partners and Senior Associates. Katie has more than 13 years of financial services and marketing experience. Prior to joining Veris, Katie was a Fundraising Analyst at the University of California, San Francisco. Before that, she was a Senior Account Executive at Jumper Media. Earlier in her career, Katie worked for InvestorFlow as Director of Client Solutions and Prime, Buchholz & Associates as a Research Analyst. Katie received a Bachelor’s degree in Marketing and Entrepreneurial Venture and an MBA in Marketing Supply Chain, both from the University of New Hampshire. Katie enjoys traveling, hiking, skiing, and visits to the Portsmouth NH office, where she previously lived and still has family. Leah Beattie is a Senior Associate, Wealth Management, in the Portsmouth office of Veris Wealth Partners. She provides customer service and operational support and assists the firm’s Partners and Senior Associates with portfolio administration and client presentations. Leah has over 15 years of financial services industry experience. She graduated from Wheaton College with a B.A. in Economics and minors in Business Management and Sociology. Prior to joining Veris, Leah worked with co-founder David Hills at A.G. Edwards and was a financial advisor at Waddell & Reed. Jane Bulnes-Fowles joined Veris in 2013 and is the Operations Manager in the San Francisco office of Veris Wealth Partners. She helps develop and monitor the firm’s internal business operations and systems. 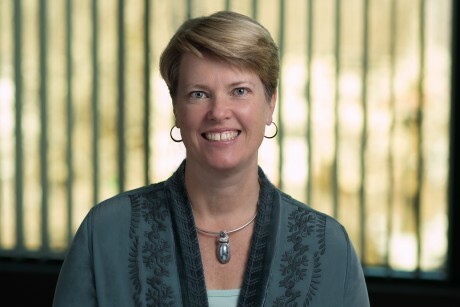 Prior to joining Veris, Jane was Director of Learning Materials at Lean Enterprise Institute, a nonprofit organization that helps organizations learn and implement operational and management techniques to improve value and reduce waste. She has also worked with the Hult Prize, a social entrepreneurship accelerator dedicated to solving the world’s pressing social issues by fostering the next generation of scalable start-ups for social good. Jane received a B.A. from Reed College and M.B.A. from Boston University, with a focus on public & nonprofit management and social entrepreneurship. She volunteers with the SF +Acumen chapter in San Francisco and has previously volunteered with local arts organization in Boston. She now lives with her rescued African wildcat in San Francisco. 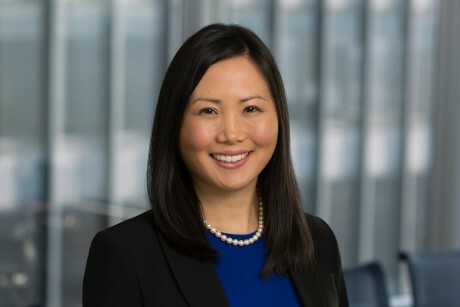 Lori Choi is a Partner, Senior Wealth Manager, and CFA Charterholder in the Veris New York office. Lori has over ten years of experience in wealth management and financial services, including eight years focused on helping clients achieve strong performance and positive social and environmental impact. She also helps to conduct customized due diligence research on asset managers and community development financial institutions for clients. Lori is a member of the firm’s Investment Working Group, Management Committee, Client Service and Wealth Management Committee and Marketing Committee. 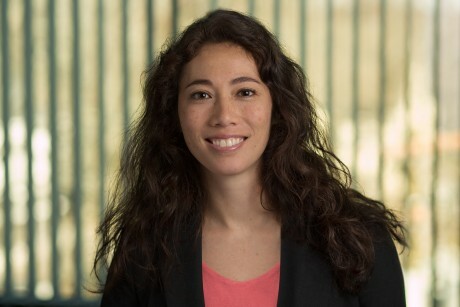 Prior to joining Veris, Lori was Vice President of Account Management at Markit, a global financial information services company, and Assistant Vice President and Portfolio Manager at Bank of Hawaii Private Client Services, where she constructed portfolios, performed equity research, and directly managed over $170 million in client assets. Lori graduated from the Wharton School, University of Pennsylvania with a B.S. in Economics. She is a co-founder of Women Investing for a Sustainable Economy (WISE), a global community of women seeking to take sustainable and impact investing into the mainstream. She is also a former board member of Resource Generation, which organizes young people with financial wealth to leverage resources and privilege for social change. Lori lives with her husband and two children in New York, NY. Jennifer Colonna is a Client Service Associate and the Office Manager for the NYC office of Veris Wealth Partners. She assists the firm’s Partners and Senior Associates with operational support and portfolio administration. Prior to joining Veris, Jennifer was the office and facilities manager of Aligned Wealth LLC. She worked closely with their senior analyst on client reporting as well as the creation of the firm’s second office in Irvington, New York. Jennifer spent five years in Italy studying Archaeology and Italian Literature before finishing her studies at CUNY Hunter College in New York City. Nicole Davis is a Partner and Senior Wealth Manager for the San Francisco office of Veris Wealth Partners. She is responsible for the design, implementation, and management of clients’ investments and financial plans as well as manager research for Veris’ Investment Committee. 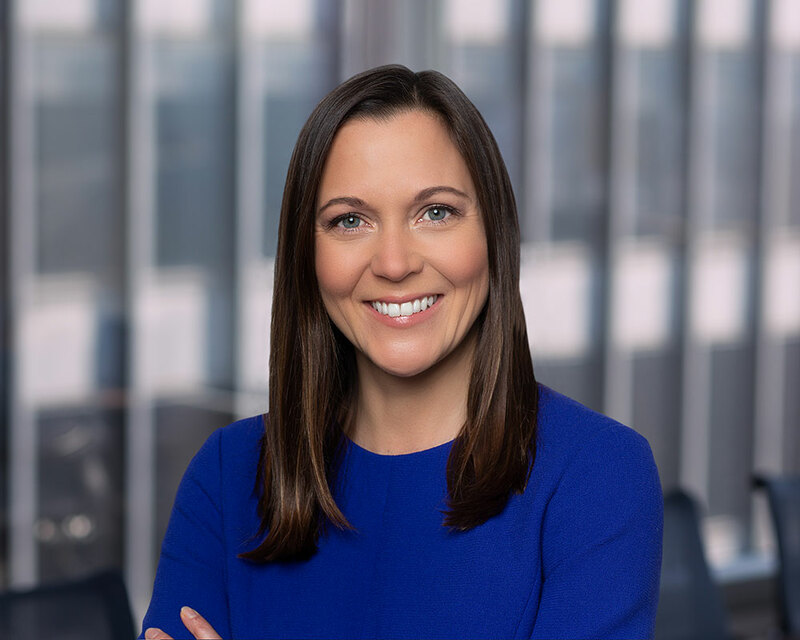 Nicole also manages the Veris Sustainable Strategies Mutual Funds and the Veris Sustainable UMA, Veris’ signature financial products offered through the Envestnet Impact Investing Solutions Platform. Prior to joining Veris, Nicole was Portfolio Manager and Assistant Vice President with Bank of Hawaii’s Private Client Asset Management Team, where she constructed portfolios, performed equity research, and directly managed over $300 million in client assets. Nicole serves on the Executive Committee of the Surfrider Foundation NH Chapter, and has volunteered for Bay Area Wilderness Training, a project of the Earth Island Institute, which creates opportunities for urban youth to experience the outdoors. She is also a member of the CEI Notes Advisory Board, a community investment note program of Coastal Enterprises Inc (CEI). CEI is a Maine based CDFI that combines financing, advising services and policy leadership to help create economically and environmentally healthy communities in which all people, especially those with low incomes, can reach their full potential. Nicole graduated from Stanford University with a B.A. in Political Science and a minor in Economics. She lives with her husband and rescued black lab in Portsmouth, NH. Steve Fahrer is a founding principal of Veris Wealth Partners. He has been providing sustainable investment advisory and wealth management services since 1994. Steve specializes in financial consulting, portfolio management and community impact investing across all asset classes. Prior to Veris, he co-founded the New York office of Progressive Asset Management, the first full-service broker/dealer to focus on socially responsible investing. 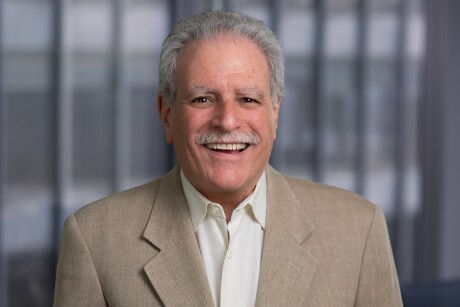 In 1991, after 15 years in the leadership of a successful nonprofit housing and community development organization, Steve oversaw the development of a national network of community foundations. He came to believe that the failure of governmental programs to provide social services and raise the global standard of living required another path. He saw that by engaging more directly with project funding sources and the capital markets, he could generate even greater social impact. This led him to Progressive Asset Management and socially responsible investing. 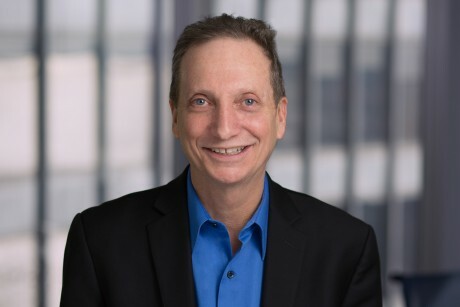 Steve is a Certified Investment Management Analyst (CIMA®) with a long history of management and director-level roles within the nonprofit sector. His deep understanding of public and private philanthropy enables him to provide a broad range of client services that complement his wealth management skills. Steve serves on the Board of Directors of the Edward W. Hazen Foundation. He is the former Co-Chair of Bend the Arc, a Jewish Partnership for Justice. He also served on the Board of Directors for both the Tzedec Educational Development Fund and Tzedec Community Ventures, LLC. He is a voracious reader and enjoys kayaking. Steve lives with his family in Brooklyn, NY. Patricia is currently a Board member of 18 Reasons, a community cooking school, empowering communities to eat good food every day. 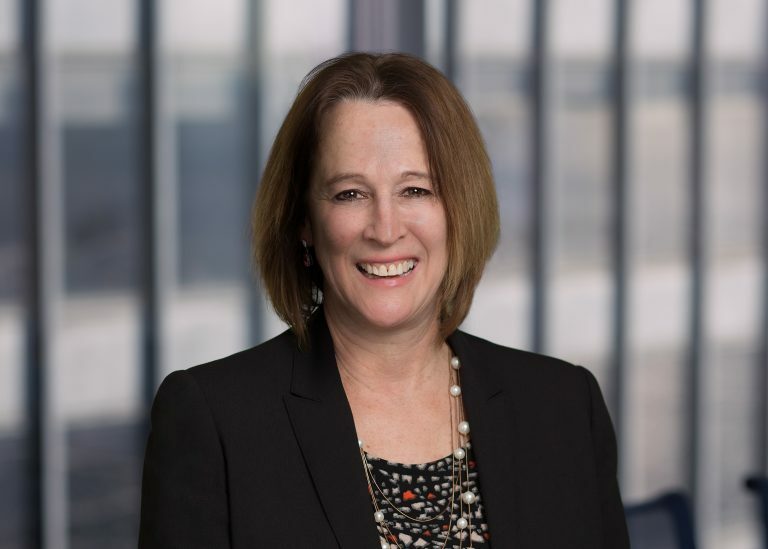 Her previous Board experience includes As You Sow, a nonprofit organization promoting corporate responsibility through shareholder advocacy, grant making, and innovative legal strategies. She also served as a member of the Standards Council for the Sustainability Accounting Standards Board (SASB), a nonprofit that works on developing and disseminating industry-specific sustainability accounting standards for material, nonfinancial (ESG) information. Patricia has been a Certified Investment Management Analyst (CIMA®) since 2000 and is a Certified Investment Strategist (CIS). She is also a member of the Investments & Wealth Institute™. Patricia is based in Sonoma, where she lives with her family. Anders Ferguson is a founding principal of Veris Wealth Partners. He is a seasoned entrepreneur and financier building sustainable companies and nonprofits since 1978. Anders specializes in sustainable alternative assets, capital formation, and business strategy. Prior to Veris, Anders chaired Uplift Equity Partners, a firm specializing in sustainable private equity. He speaks frequently about sustainable leadership and investing. Anders is a principal consultant to the Envestnet Sustainability Platform. Headquartered in Chicago, Envestnet Asset Management is a leading provider of innovative practice management and asset management solutions for independent financial advisors. In 1999, Anders achieved an important personal milestone with the success of a consulting company he founded. Rather than rush quickly into a new venture, he took time off to contemplate a deeper application of his business skills to his personal passion for social responsibility. Anders went on retreat to a small rural village on the border of Tibet and China where he witnessed firsthand the environmental impacts of an ascending Chinese economy. Forests were stripped of trees, rivers were dammed for hydro-electric projects, and the air in major cities was growing visibly toxic. All the good works of the small and medium-sized sustainable companies he advised were no match for what was occurring on a global scale. Anders knew he needed to engage major, mainstream business leaders in the next phase of his life’s work. With this in mind, he co-convened an extraordinary conference and NGO that brought together Fortune 500 executives and the Dalai Lama to explore the intersection of leadership, spirituality, mindfulness, and business performance. It was the beginning of a journey that continues to this day. Anders is a co-founder of the Dalai Lama Fellows, Chair of Friends of The Oberlin Project, Oberlin College, and co-founder of the Global Leaders Academy. He was an advisor to the Evergreen Cooperatives initiative in Cleveland, OH, and served as a director of the National Cooperative Business Association and Foundation for 12 years. Anders studied agriculture at Purdue University and graduated from Oberlin College with a B.A. in History and Environmental Studies. He lives with his family in Leyden, MA. 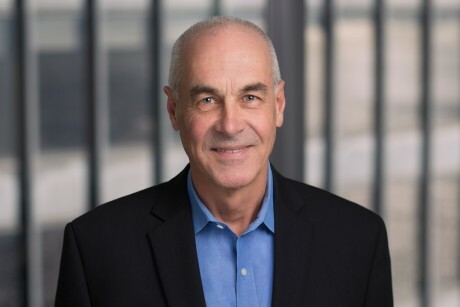 Michael served as Chair of the Board of Directors of US SIF, The Forum for Sustainable and Responsible Investment, an association for professionals, firms, institutions and organizations engaged in socially responsible and sustainable investing. In addition, Michael is a member of the Investments & Wealth Institute™, which sets standards and practices for the investment management consulting profession. He received his Certified Investment Management Analyst (CIMA®) designation in 2002. Michael also has a B.A. in Biology from the University of California at Santa Cruz. He lives with his wife in Brooklyn, NY. Jessica Lowrey is Director of Research in the Veris New York office. In assisting the CIO, she is responsible for investment manager due diligence, capital markets analysis, asset allocation and the evaluation of impact metrics. Jessica is a member of the Investment Committee and the Investment Working Group. She also provides support to the wealth managers for portfolio construction and acts as a resource for sophisticated tax planning and other family office related matters. Prior to joining Veris, Jessica was a partner at Ariel Wealth Advisors, advised an Ultra High Net Worth family for twenty years on investments across all asset classes as well as extensive transfer tax planning, managed a fund of funds and co-founded a real estate development company. Her work has included advancing renewable energy, green construction and the financial empowerment of women. She started her career in corporate law at Satterlee, Stephens, Burke and Burke. Jessica holds a BA from Lehigh University, an MBA from Columbia Business School, a JD from the University of Utah, and a LL.M in Taxation from New York University Law School. Currently, she serves as a trustee of her law school, on an advisory council at Lehigh and on an advancement committee at Columbia. She is also an angel investor member of Golden Seeds. Previous volunteerism included teaching angel investing and personal financial literacy as well as fundraising for Central Park Conservancy and Marymount School. Jessica lives with her husband and two daughters in New York, NY. Alison Pyott is a Partner, Senior Wealth Manager, and Certified Financial Planner™ in the Portsmouth office where she leads the firm’s Women, Wealth and Impact strategy. Alison also speaks internationally on impact and gender lens investing and has co-authored several papers on gender lens investing including Gender Lens Investing: Bending the Arc of Finance for Women & Girls. Prior to Veris, Alison was the Director of Client and Shareholder Services for Citizens Advisors, a socially responsible mutual fund company. She also worked in client service and management positions at John Hancock Signature Services. In addition to over 20 years of financial services experience, Alison worked for the United Way of the Greater Seacoast, where she managed community investment and outcome measurement programs. 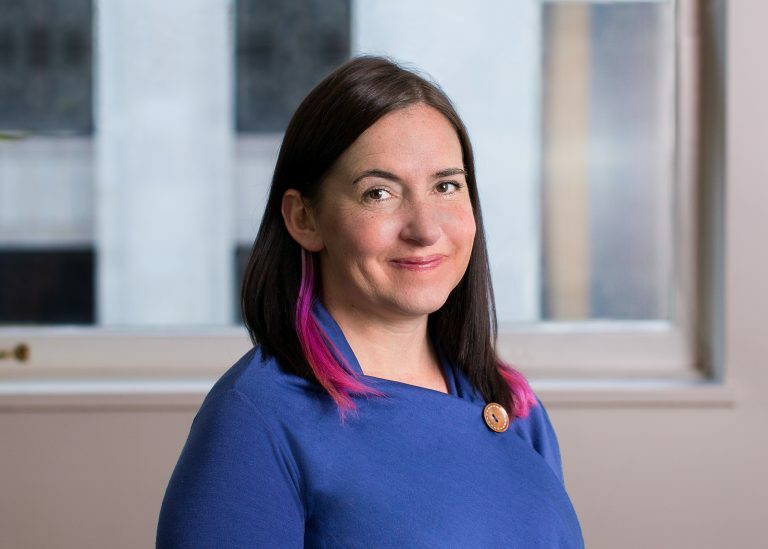 Alison serves as Steering Committee member for Invest for Better | Women Lead the Way, an advisor to the Northern New England Women’s Investor Network (NNEWIN). She is a member of the Seacoast Women’s Giving Circle, New England International Donors (NEID), and the Financial Planning Association of New England. Alison graduated from University of New Hampshire’s Whittemore School of Business and Economics with a B.S. in Hotel Administration and from Merrimack College with a Certificate in Financial Planning. She lives with her husband in Portsmouth, NH. Luke Seidl is Senior Associate, Research Analyst in the New York office of Veris Wealth Partners. He conducts portfolio, manager, and fund due diligence and evaluates financial and impact performance of current investments and pipeline opportunities. Luke is responsible for capital markets analysis, asset allocation, and socio-economic and policy research. He also focuses on social and environmental impact measurement and reporting. 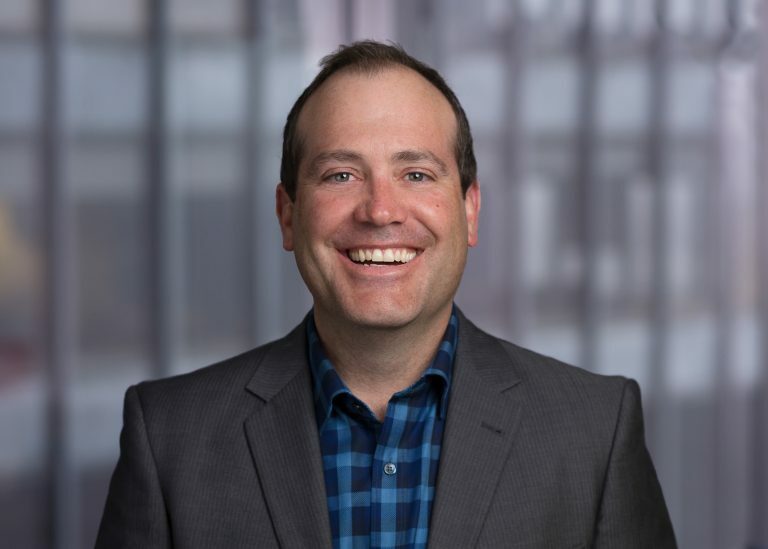 Prior to joining Veris, Luke was Head of Product Development at Boundless Impact Investing, a market intelligence firm that provides research services and sector-specific analysis to High-Net-Worth Individuals and family offices. He holds a BA in political science from the University of Wisconsin-Madison and a MS in international development from New York University. His prior volunteer work includes cleaning beaches with the Surfrider Foundation, Reading to Kids in Los Angeles, and community building with the Oglala Lakota Nation of South Dakota. He lives with his wife in New York. Jane Swan is a Partner and Senior Wealth Manager in the San Francisco office of Veris Wealth Partners. Jane began working in the field of socially responsible investing in 1996. She builds holistic relationships with wealthy families, individuals and foundations that integrate their values with a personalized investment strategy. Prior to joining Veris, Jane worked as a Portfolio Manager and Vice President with Northern Trust. During her 15-year career with Northern, Jane worked to build their SRI practice while managing more than $500 million in assets. She served on several committees including the Corporate Social Responsibility Task Force, Women in Leadership, and the LGBT Advisory Team. Jane got her start in 1996 working with Patricia Farrar-Rivas and Michael Lent at Progressive Asset Management. Jane is a member of the Financial Women’s Association and previously served on the Investment Committee for the Horizons Foundation. Jane graduated from Mills College in Oakland, California with a degree in Economics and holds the Chartered Financial Analyst® designation. She lives in San Francisco with her domestic partner and two children. Casey Verbeck is a Partner and Managing Director of Marketing and Business Development. In this role, Casey leads all marketing, strategy and business development for the firm across the country. Casey has extensive experience in impact investing and has helped many families, individuals and foundations align their wealth with their values. Over the past 22 years, Casey built and managed three firms focused on strategic advisory and business management. He worked with leading artists, non-profits and Fortune 500 corporations around the globe to accelerate their growth. Among his most rewarding engagements were The Nature Conservancy, Feeding America, the UN Foundation and National Geographic. He also created and launched the [i4c] campaign and venture fund in partnership with Sarah McLachlan and ABC television to support the growth of impact entrepreneurs in the U.S. Casey serves on the Advisory Board for MIT SOLVE and is a founding member of the UN SDG Private Capital Council. He previously served on the Board of Directors at the the University of Colorado Deming Center for Entrepreneurship, [i4c] LLC, Colorado B Lab Impact Committee and Accion. He enjoys fly-fishing, snowboarding, cycling and is still trying to master the art of surfing. He lives with his wife Lisa and two children, Miles and Avery in Boulder, CO.
Karen Walls is a Senior National Client Service Associate in the Portsmouth office of Veris Wealth Partners. She is responsible for national client services including coordination of private placement administration for Veris clients. Karen has over 20 years experience in the financial services industry. Karen previously worked as a Senior Relationship Manager at PENSCO Trust Company, a self directed IRA custodian specializing in alternative assets in retirement accounts. She also worked at Prime, Buchholz & Associates, an investment consulting firm, as a Performance Analyst Manager and an Investment Analyst. Prior to joining Prime, Buchholz & Associates Karen worked in various client service positions at John Hancock. Karen received a B.S. in Business Administration from the University of New Hampshire’s Whittemore School of Business and Economics and a MBA from Southern New Hampshire University. She lives in Portsmouth, NH.